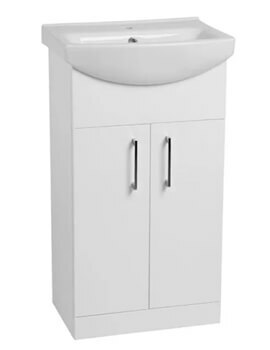 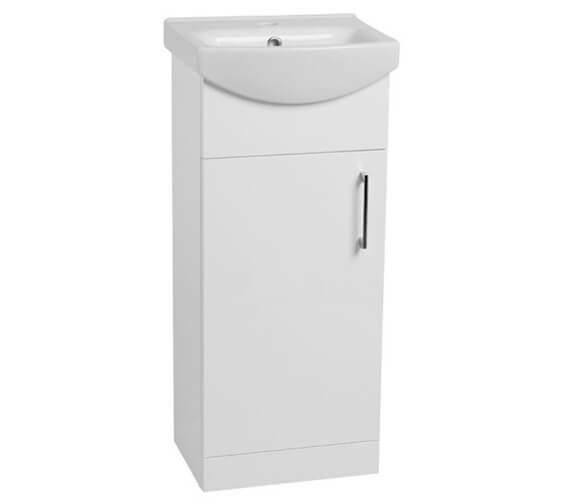 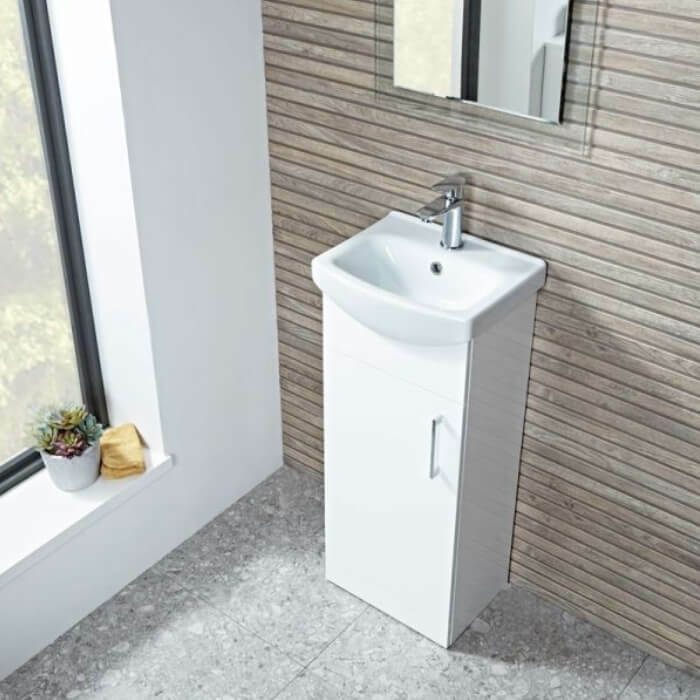 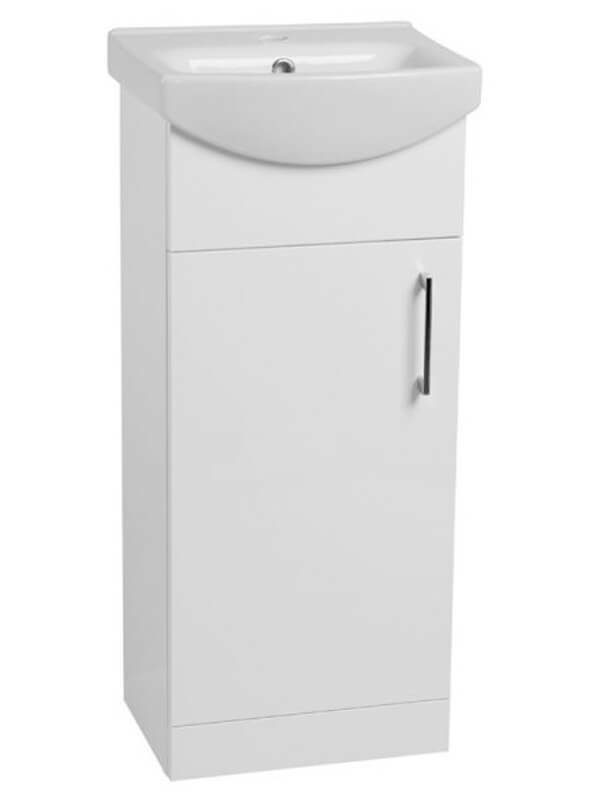 The Tavistock Opal Gloss White Freestanding Single Door Unit with Ceramic Basin is ideal for use and installation within a small or en-suite style bathroom and is manufactured from incredibly high-quality materials and innovative manufacturing techniques. 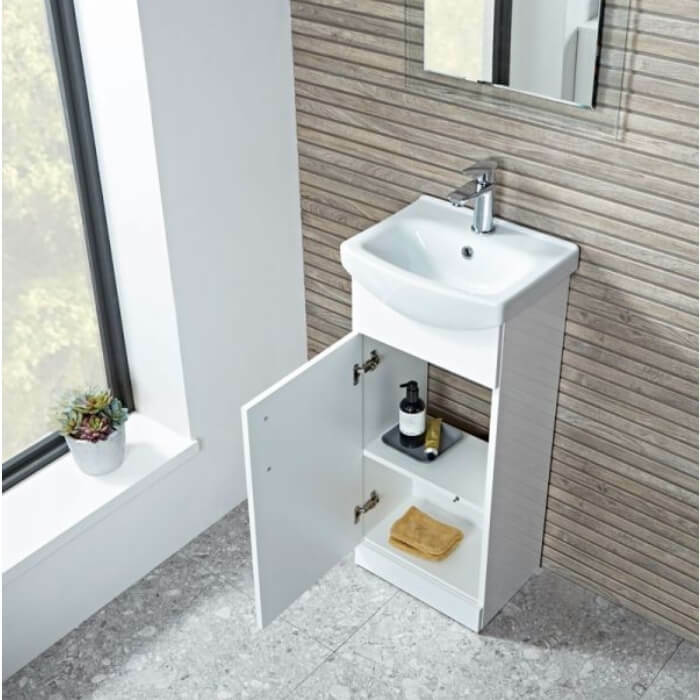 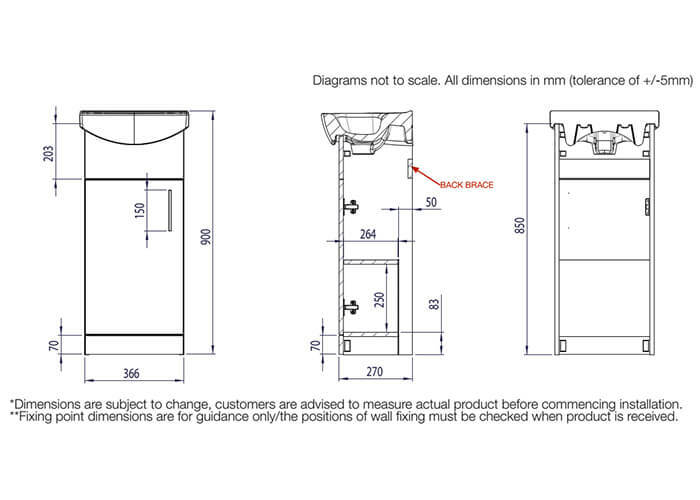 A space-saving design that is created for floor-mounted installation, this single door unit offers a depth of approximately 625mm when the door is open completely. 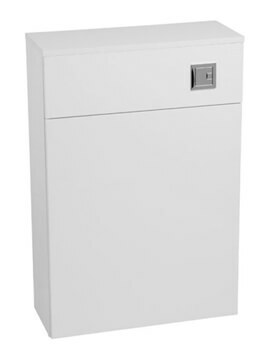 Constructed from MDF material for a truly durable and long-lasting unit any user will enjoy opening and closing.